Antarctica is truly one of the world’s last final frontiers, full of awesome extremes, pleasures and surprises for the most adventurous global job seeker. 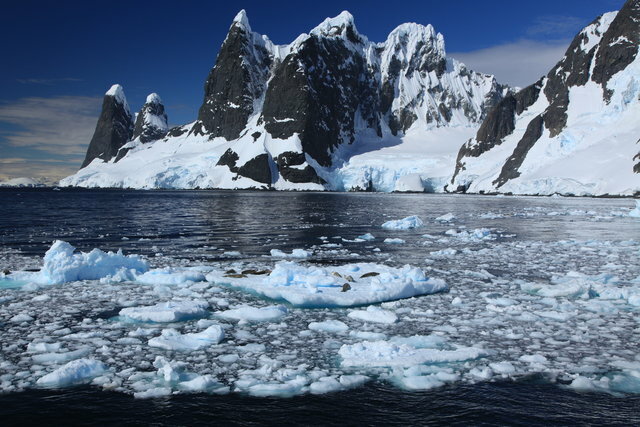 Did you know that Antarctica is the coldest, driest, and highest (based on average elevation) continent on Earth? If you’re interested in quitting the 9 to 5 and adding some spice to your life, consider getting a job in Antarctica. The friends that I know that have worked in this part of the world tell me that it is one of the most rewarding, life-changing, eye-opening experiences you will ever have. I asked these buddies of mine to share with me what resources they used to find jobs in Antarctica. I then did a little research myself. All of this work is compiled in the list below, which is a comprehensive selection of resources for searching for employment opportunities in this part of the world. 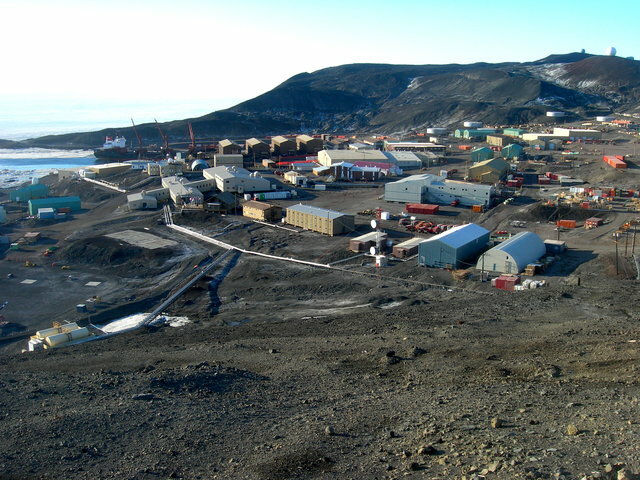 United States Antarctica Program: USAP sends roughly 3,000 people to Antarctica every year to conduct scientific research, or provide support to researchers through the operation and maintenance of the research stations and vessels. Cool Antarctica: Cool Antarctica has great, blunt anecdotes about finding a job in Antarctica. Kulgun: Read this informative post and the one above from Cool Antarctica about the realities of finding a job in Antarctica. GHG Corporation: GHG Corporation periodically hires professionals in the IT industry. If you jobs like “Communications Technician” or “Antenna Rigger” light you up, this is the site for you. Gana-A’Yoo Services Corporation: Gana-A’Yoo Services Corporation hires all sorts of people, including janitors, chefs, food clerks, and even hairstylists. USA Today: A good article with some useful links to jobs for Antarctica. Lockheed Martin: This famous company often has opportunities down in the South Pole. Jeffrey Deonenfeld: A long but informative post by Jeffrey about his experiences getting a job at the South Pole. The post is outdated but still has some relevant job search information. CareerJet: You’re probably familiar with this giant search engine. It has quite a few opportunities in Antarctica. There you have it. The best places to find jobs in Antarctica as a foreigner. For information on visas for Antarctica, be sure to check out my Antarctica visa page.